Assigns and oversees reporters' and editors’ work and helps them make progress. Draws on a depth of financial knowledge to quickly assess and prioritize headline writing and story fills, and to oversee the editing of breaking news coming in through multiple channels. Upholds Dow Jones standards and ethics. 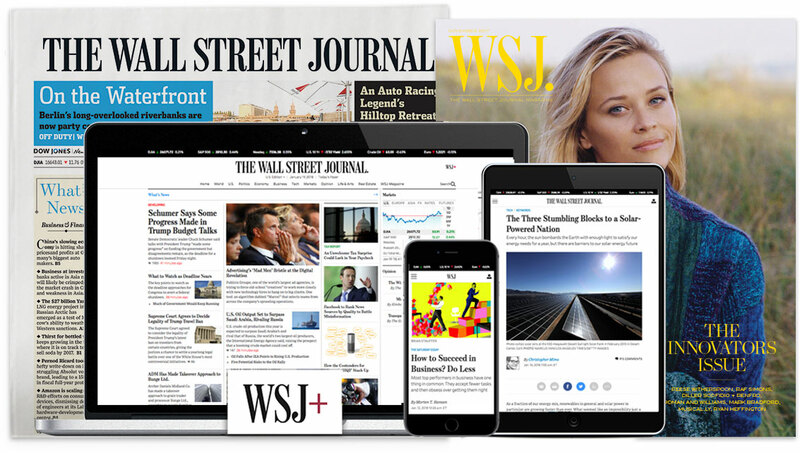 Recognizes the core audiences for WSJ and Dow Jones Newswires, and their needs and expectations. Assigns and oversees reporters' and editors’ work. Manage workflow and participate in performance reviews. Takes pride in and ownership of his or her work and the work of the entire team. Assists in coaching individual reporters and editors, identifies training opportunities and participates in training presentations as needed. Makes coverage decisions and organizes colleagues to execute plans. Collaborates with reporters and editors from other groups. Aids in building collective skills across the reporting and editing teams. Expert at using different publishing systems and platforms. Full command of newsroom editorial tools, metadata and internal coding for Newswires. Proactive about proper coding and tagging for headlines and different types of content for different channels. Proficient in using technology to enhance speed and efficiency of monitoring news, checking facts, handling urgent stories and communicating across teams. Possesses a well-honed sense of urgency along with a capacity to remain calm under pressure. Good awareness of how a newsroom works. The position reports to the EMEA Chief Editor, Dow Jones Newswires.